Great Vendors and Great Customers Enough Said! The Farmer's Market has moved to a new location in 2018! The Farmer's Market will be located in the City Parking lot that is kiddie corner from the Riverworks Food Shelf and the Library! The Address is 6121 Main Street in Rockford, MN! Introducing the Pop Club at the Farmer's Market! Kids age 4-12 will recieve a token worth $2.00 to purchase fresh produce or plants that produce edible fruits or vegetables! 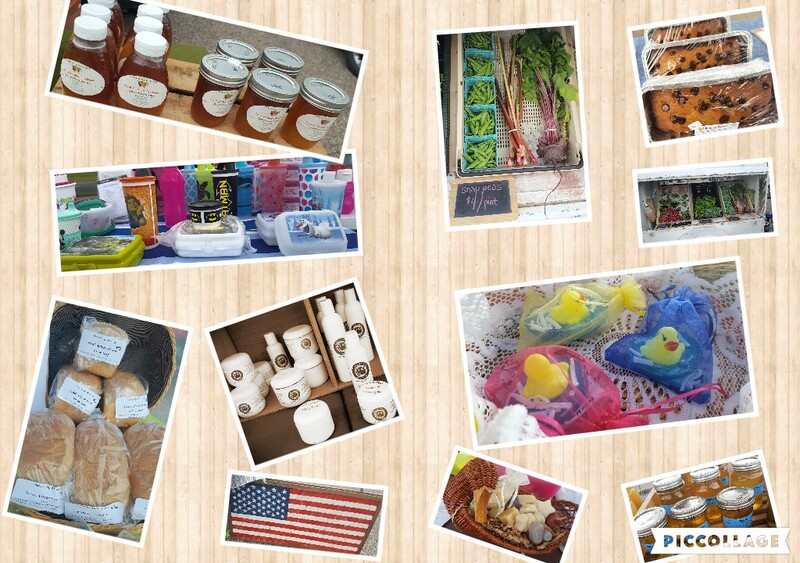 Come visit the Farmer's Market Booth at the Rockford Greenfield Community Expo on March 17th. The Farmer's Market will be at Riverside Park on May 19th for the Thousand Hearts Crow River Serve Day! 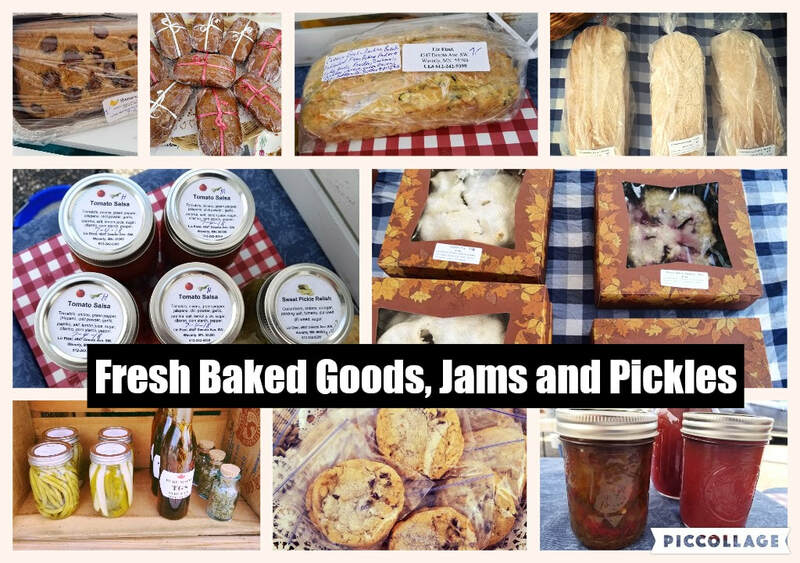 The Rockford Farmers Market has many vendors who offer a variety of local food, crafts and products. We set up in the parking lot at the mall rain or shine but if the weather is severe we will close. We are looking for New Vendors. You must provide your own table and canopy.​ Non profit local groups are welcome contact us if you are interested. 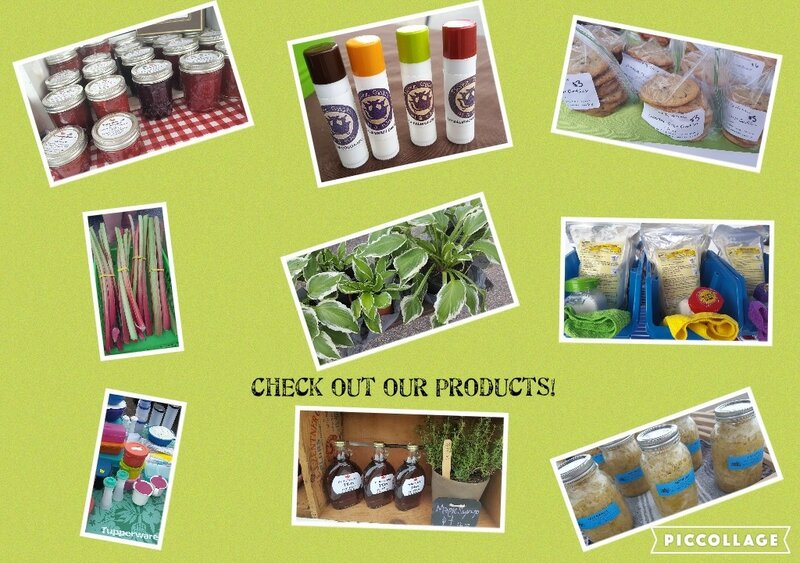 If you are interested in a selling your products at the market please contact: Colleen Wolbeck by email colleensgreens@gmail.com. Like us on Facebook - Rockford Community Market and keep up with what is happening each week. Thank you for supporting your local Rockord Farmers Market!